But Wren is on the hunt, too. Sent undercover as an intern to the Harkness Foundation – enemy headquarters – her family's survival rests on finding a secret meant to stay hidden. 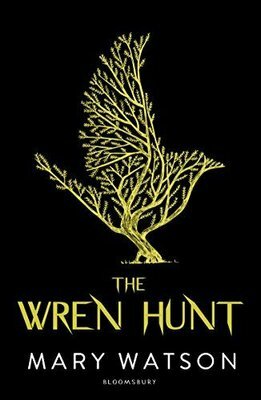 As the enmity between two ancient magics reaches breaking point, Wren is torn between old loyalties and new lies. And trapped in the most dangerous game of her life.